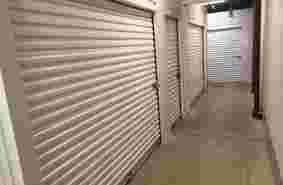 It is a luxury to have a storage facility as nice, safe and convenient as Fort Locks Self Storage in Nipomo. Since the business opened in 2002, we have used various storage units for our construction business and staging furniture storage from 5x5 up to 10x20. The gated access with security camera coverage is reassuring. Fort Locks Self Storage employees are proactive, responsive, friendly and professional. 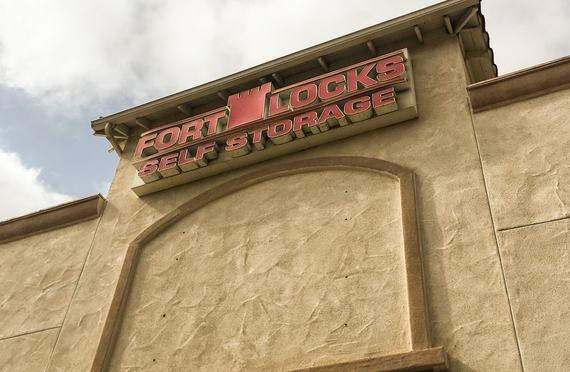 We highly recommend Fort Locks Self Storage in Nipomo to anyone who wants great service with a secure, convenient and pleasant environment at a reasonable price. Tiffany and Theo we so helpful and professional! Will definitely recommend. Very friendly staff. Excellent customer service. Super friendly and helpful staff!! Easy online reservations and rental with great rates!! Really clean grounds! And awesome security!! Definitely one of the best storage facilities I have rented from!! Good service ,security a little Spendy.. Very friendly staff, inside and outside storage is clean and secure. Great service, safe place, and clean establishment! The customer service that I and my wife received from Tiffany, who runs the Fort Locks facility in Nipomo is absolutely fantastic! She was so helpful when we moved from out of state to the Central Coast with our storage unit set up. Tiffany provided outstanding customer service, made us feel welcomed and she was so professional and friendly. 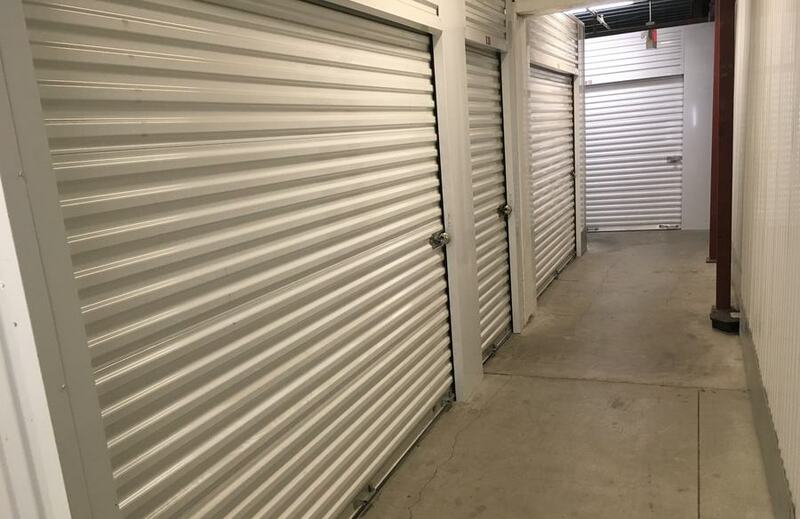 I am so glad we chose this facility and that Tiffany was there 100% percent to help us with a truck and our storage units which took a lot of stress off our shoulders. We look forward to going to the office to pay our monthly rent just to visit Tiffany and say hello. I highly recommend this facility, its services and excellent staff. Thank you Tiffany for all your help, you're the best. The man who works here is very nice and helpful. The prices keep going up and seems too expensive for what is provided. However, it is not the fault of the nice man at the desk. He is just doing his job. But, way overpriced for what is offered. If you want to keep your belongings clean, get an inside unit. The outdoor units are more accessible, but get tons of dust and dirt. Dead birds and rodent droppings in your space are common. The office staff is nice and helpful, but they are constantly changing out management. While at my space, I had an expensive item stolen that was not in direct view, while loading my car. Nobody was in sight. What good is a 'gated area' if the robbers can easily come in and out undetected? Are there people living in the RVs parked inside the gate, watching and waiting till I'm not looking for a moment? I don't feel safe here at night. 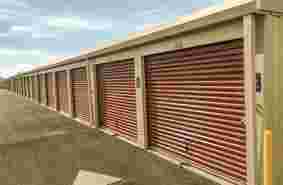 Are you looking for affordable, clean, safe and secure storage in Nipomo? Whether you are storing items for your business, a few personal items or your entire household, we have the perfect storage space to fit your needs. From our economy 5x5 units to our premium 10x20 units, our on-site managers will provide expert guidance and excellent customer service to help you find the perfect space. 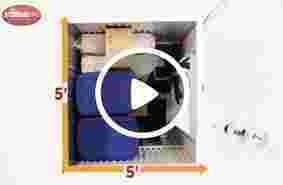 For your convenience, we have drive-up units on both levels and interior storage for added safety. Units are accessible 7 days a week, allowing you more flexibility to get into your unit and manage your possessions. We have large, covered parking areas where you can unload your items with ease and be protected from the elements. Security is our top priority. We will provide you with a personalized gate code to access our property safely and efficiently. Our store is well-lit, has individually alarmed units, is walled and gated, and has 24-hour video surveillance. Our on-site manager provides extra security. 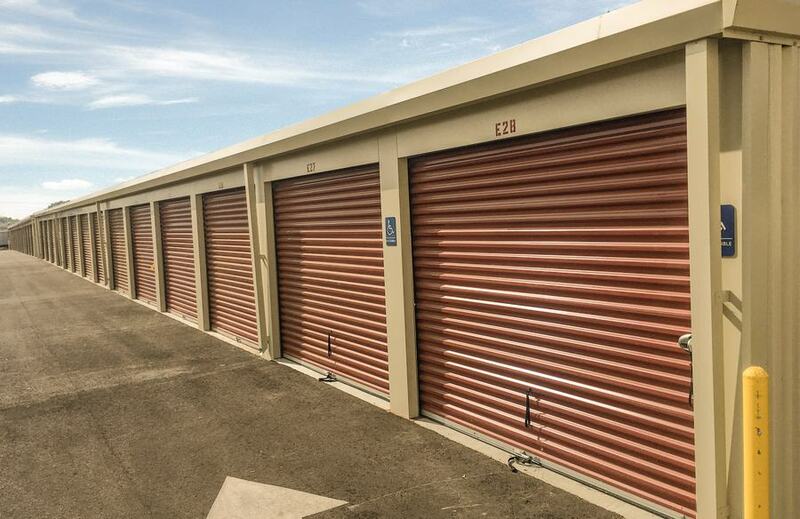 Give us a call or come on over and take a look at our conveniently located Nipomo storage units. We will be happy to help you choose the right one for you. Our Nipomo self-storage property is located right on the frontage road of Highway 101. We are in central Nipomo across from Dana Adobe on the other side of the highway. Nearby landmarks include U-Haul, Samsonite, and House of Prayer Church of God in Christ. We serve the entire town of Nipomo and the surrounding cities of Santa Maria, Guadalupe, Oceano and Arroyo Grande.